You have 10 minutes. The timer starts now! Facebook is now giving users 10 minutes to unsend messages. Whether you had too many margaritas or just sent the wrong message, you’ll now have a window to right your wrong. The front page of the internet (aka Reddit) could hit a $3b valuation very soon. The 13-year-old company with over 330 million monthly active users (#goals) is raising a series D round between $150m-$300m. We’re featuring one of our own today. Mark Rogers, our director of marketing knows a thing or two about audience development. In today’s read, Mark shares the importance of understanding your audience. Your audience is the foundation. You have to start by completely understanding them before you work on your strategy or execution. Strategy is the 2nd layer of the pyramid. Once you understand your audience, only then can you build a strategy. And execution is the top piece. You can’t execute without strategy and you can’t have a strategy if you don’t understand your audience in the first place. It’s, unfortunately, common to get this completely upside down. You’re likely being pressured from some outside forces to show results ASAP. Maybe you read a blog post that said if you just do this one little trick, your Facebook ad results will skyrocket. Tempting, right? Don’t fall into the trap! Sometimes you gotta share your screen. Whether it’s a quick tutorial, an IT issue, you name it. 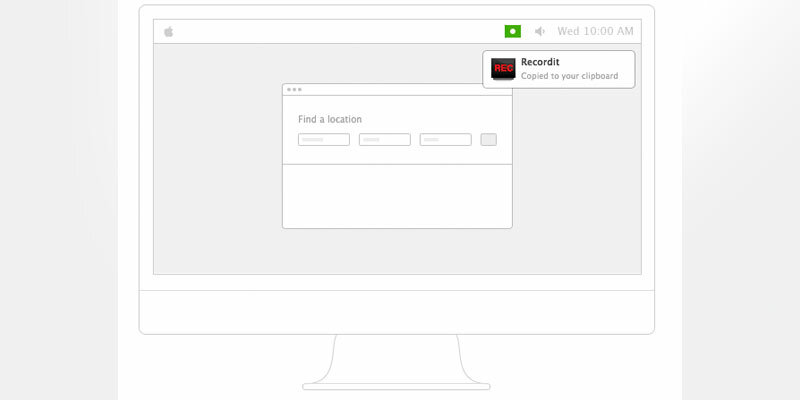 Say hello to Recordit; a free screencast recording app. The best part about it…no editing skills are required. Just download it, open and click record. What we like: The free version is plenty sufficient. As soon as you stop recording, it spits out a link. We ran a test recording. Check it out here.  What we don’t like: It might take a couple minutes to export the recording based on the length of the video. Be patient. 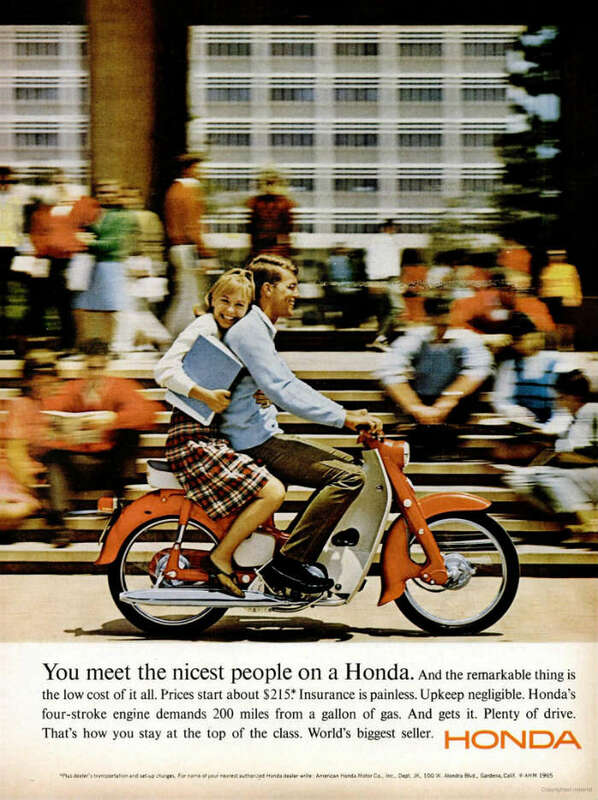 This ad from 1965 marks a turning point in Honda’s marketing strategy. It was the point where they finally figured out who their audience in the US was. You know that mini heart attack you get when your phone goes MIA? Yeah, there’s a name for that. Inside glossier’s digital marketing machine. Plus, storytelling for the modern content & more. How would you spend 10k? Your “buzzphrase” for the day. We also have UX design trends & a rap battle.